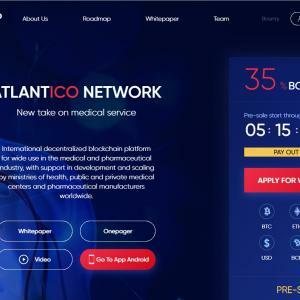 International decentralized blockchain platform for wide use in the medical and pharmaceutical industry, with support in the development and scaling by ministries of health, public and private medical centers and pharmaceutical manufacturers worldwide. Quality of servicesProvision of poor quality services to the population by medical institutions and doctors. Alternative choicePatients are unable to choose medical centers and doctors by analyzing the services provided. Counterfeit drugsAvailability of counterfeit drugs on the market. High priceThe presence of inflated prices for medical and pharmaceutical products and services.